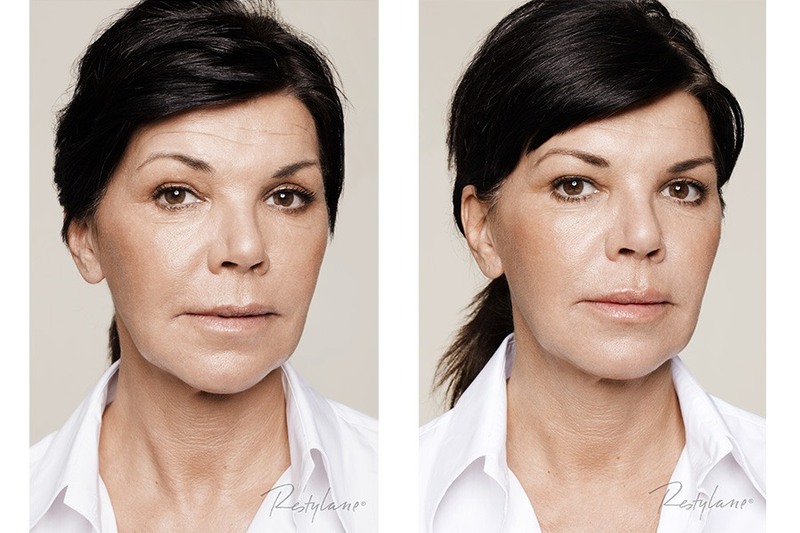 Similar to facial rejuvenation, the Liquid Facelift is an advanced technique that delays the onset of ageing (in the younger patient) or actually reverses the damage caused by ageing in the more mature patient. Using carefully placed amounts of dermal filler in combination with botulinum injections, these safe, low-risk, affordable products can give the sorts of results that we used to require surgery to achieve. Best of all, if for any reason, you are not completely satisfied with the results, these procedures are totally reversible. Hollywood and Celebrity Magazines often discuss treatments such as the Botox® Facelift or the Liquid Facelift and Dianna and Kirsty is trained in these amazing techniques. Talk to her about the procedures you might require to achieve these incredible results.